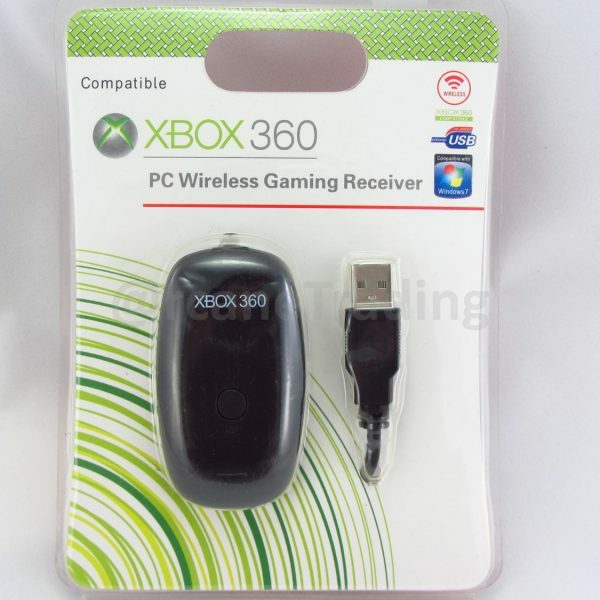 Most of the games in the market now is only compatible with Xbox 360 controller. 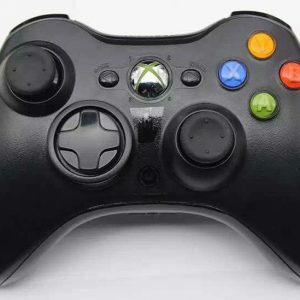 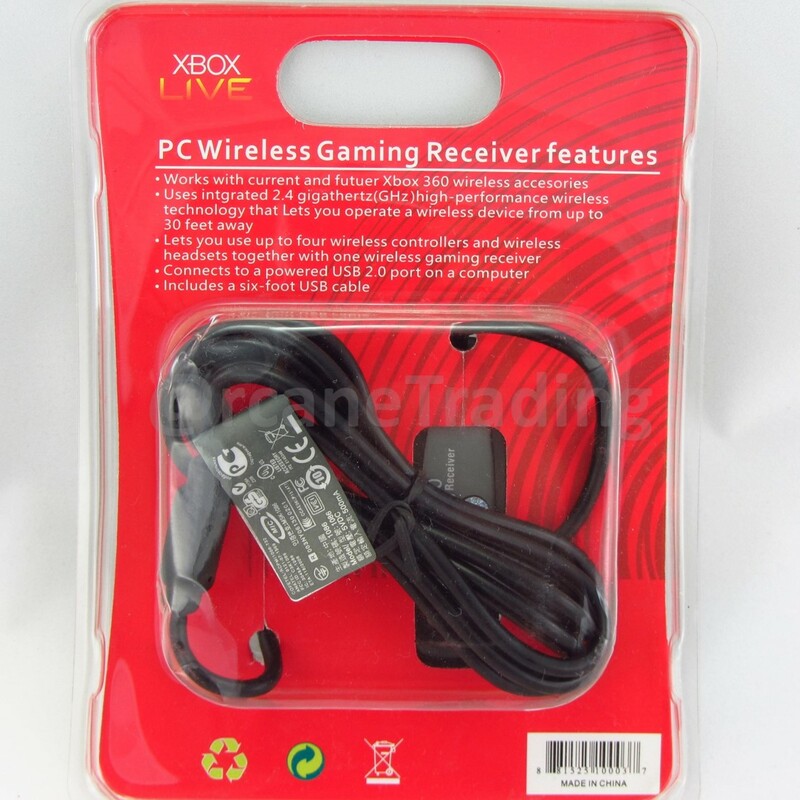 Hence, if you already have a Xbox 360 wireless controller, you can use it on PC/computer games also without buying another controller specially for playing PC/Computer game. 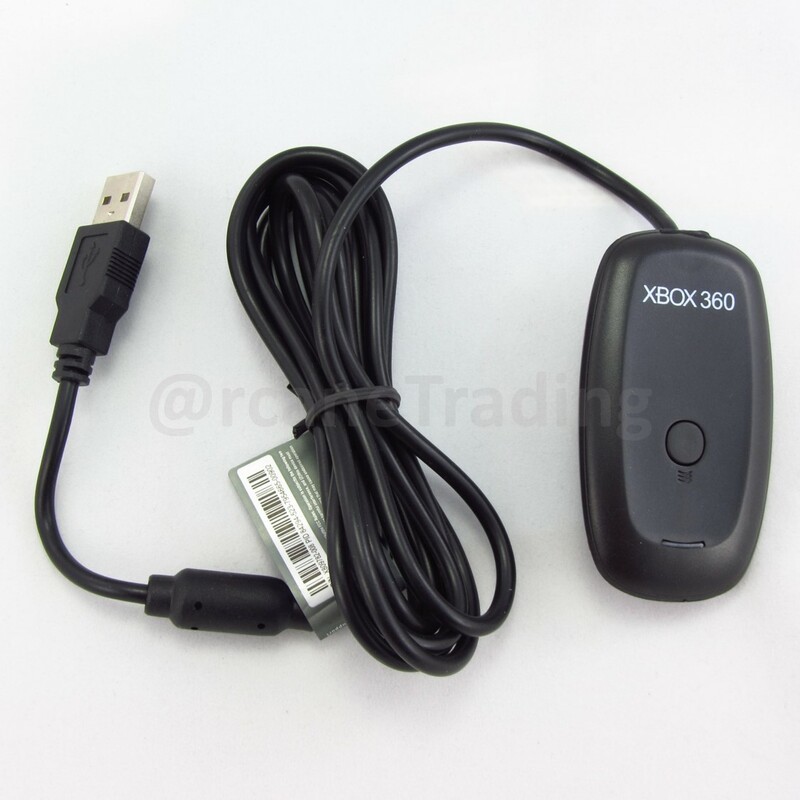 However, the wireless Xbox 360 controller can only be used when paired with a Xbox 360 Wireless Controller Receiver which i am selling. 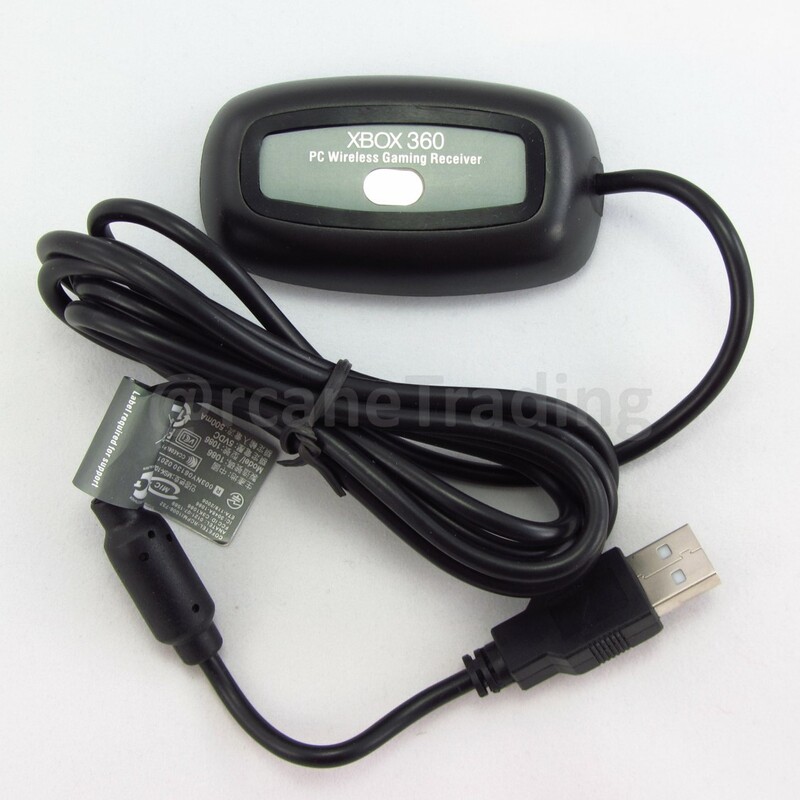 The use of the Xbox 360 wireless Controller Receiver will allow you to use your wireless Xbox 360 controller to play PC/Computer game. 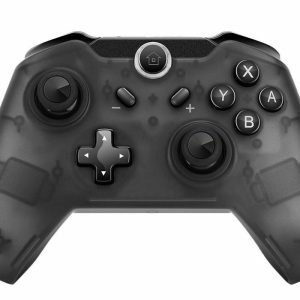 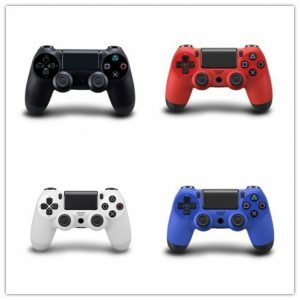 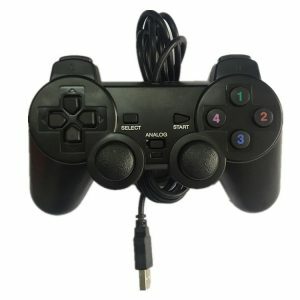 With this receiver, you will not need to buy another controller specially just to play PC/Computer game.